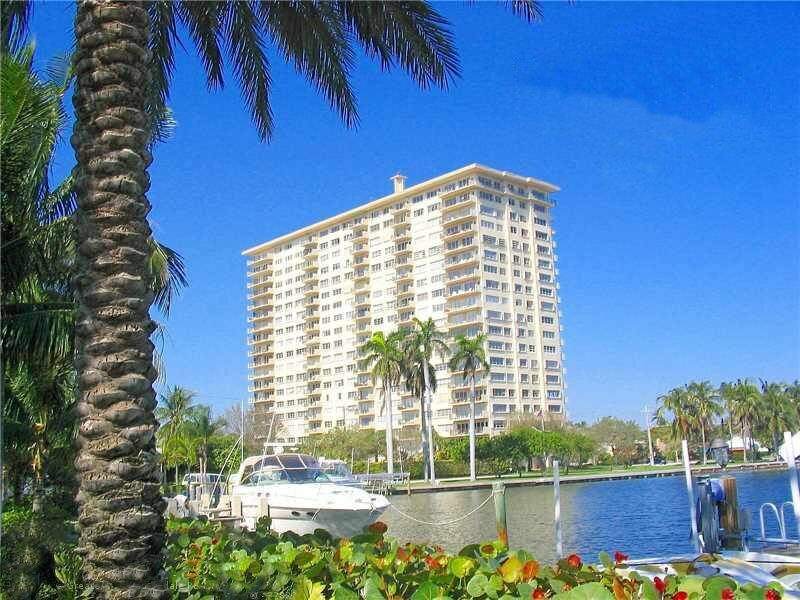 Marine Tower Condominium has incredible intracoastal and ocean views. A great location on Las Olas Boulevard with walking distance to shops, resturants, and the beaches. 24 hour security, heated pool, a full fitness center, library, party rooms, pool table and barbeque.